Beach Blanket Babylon has been making audiences laugh for more than four decades. 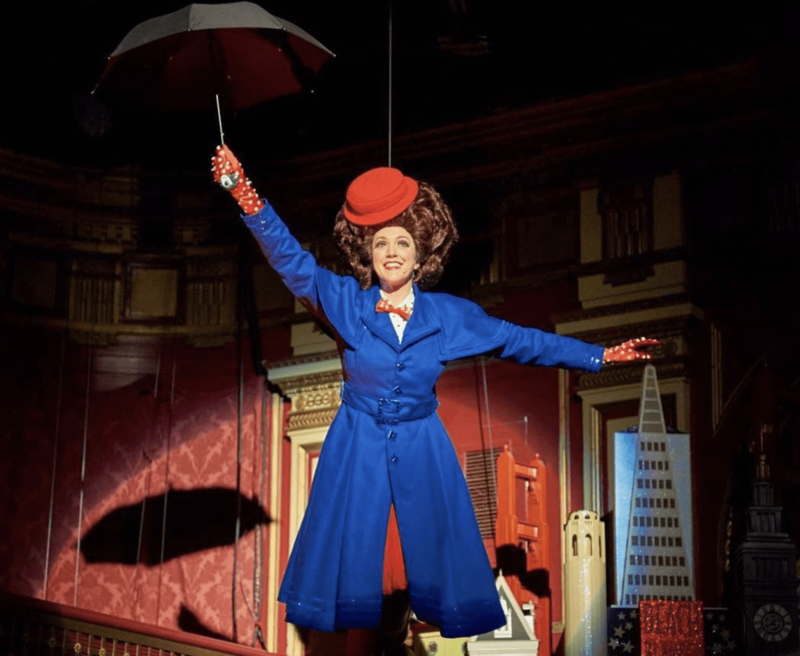 With gravity-defying costumes and an ever-changing script, the iconic show is the longest-running musical revue in the world. It’s been seen by more than six million people over 16,000 performances. Known for its outrageous costume and hilarious storyline, Beach Blanket Babylon was created by Steve Silver (1944-1995). The show lives on under the direction of Silver’s widow Jo Schuman Silver. Steve, a former painter, produced street performances while studying for his Masters of Fine Arts Degree at San Jose State University. His Rent-A-Freak productions caught the attention of the public and the American Conservatory Theater (ACT). His street performances began attracting crowds in the hundreds. He was forced to move the revue indoors. He brought the show to North Beach’s Savoy Tivoli and renamed it Beach Blanket Babylon. Steve named the show after Annette Funicello-Franke Avalon’s Beach Blanket films. Over the years, the Beach Blanket Babylon show has undergone many changes, with new spoofs of pop and political culture. Performers wore disproportionately large wigs and hats with gaudy costumes while preforming satirical renditions of popular songs. Cast members have changed over the years, although Tammy Nelson recently celebrated her 25th year with the show. Cast member Val Diamond stayed with Beach Blanket Babylon for 30 years. 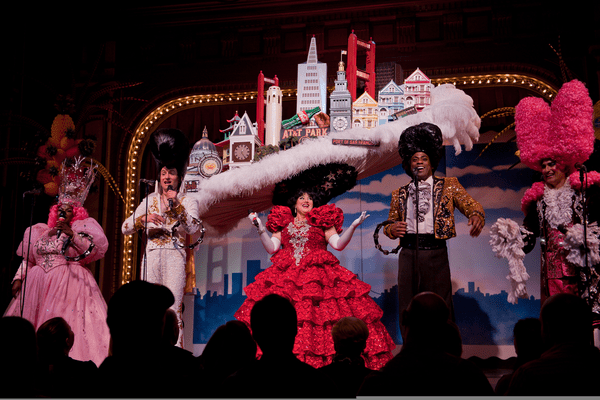 Fans can see Beach Blanket Babylon in San Francisco at Club Fugazi. Throughout its history, the show has produced two tours: one in Las Vegas and one in London. The tours were in celebration of the show’s 20th and 25th anniversaries. Along with delighting audiences with its infectious joy, the show also gives back to the community by offering annual scholarships to high school students. They’ve also funded a music center within the San Franciso Public Library. The show follows the story of Snow White as she takes a trip around the world to search for her Prince Charming. Along the way, she meets groups of figures from pop culture who sing satirical songs. From politicians to film stars, athletes, singers and other headline-grabbing names, the show has poked fun at many well-known figures in pop culture. While many of the characters have changed over the years, there are quite a few that have stuck around, including: Tina Turner, Mr. Peanut, Glinda the Good Witch, Carmen Miranda, Oprah Winfrey, Louis XIV, Elvis Presley, James Brown and – of course – dancing French poodles. From Donald Trump to Kim Jong-un, Kanye West, Beyoncé, Paula Deen, Adele, Queen Elizabeth II, Bernie Sanders, Lady Gaga, Vladimir Putin, Prince Harry and Ruth Bader Ginsburg, Beach Blanket Babylon has taken shots at dozens of pop culture figureheads throughout its history. Snow White’s guide, a female narrator, takes on many forms throughout her journey, from a cowgirl to an Italian pizza lady. Over the years, the show has been celebrated by many famous attendees, such as the Royal Family, Sidney Poitier, George Lucas, Liza Minnelli and Clive Davis. 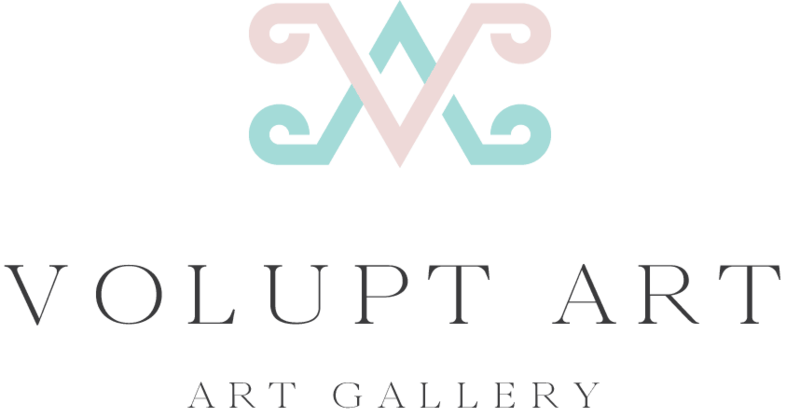 The show has become a staple in San Francisco and a part of the city’s identity. Steve Silver on several occasions called the city the greatest in the world. 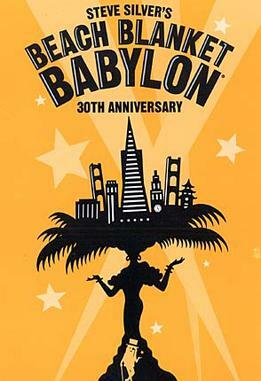 To celebrate the show’s creator and its legacy, the city renamed the 600 block of Green Street (between Powell Street and Columbus Avenue) “Beach Blanket Babylon Boulevard” in 1996. 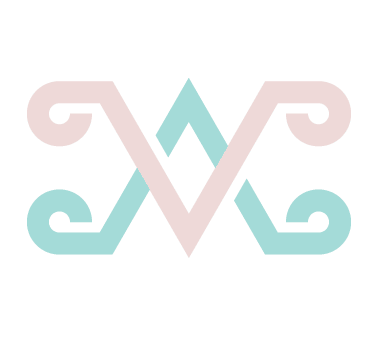 Beach Babylon tickets can be purchased right on the show’s official website (https://www.beachblanketbabylon.com/tickets/). Shows run Wed-Sun each week. Tickets are often sold out, especially around the holidays. But keep in mind that no persons under the age of 21 can be admitted to evening performances (only matinees).